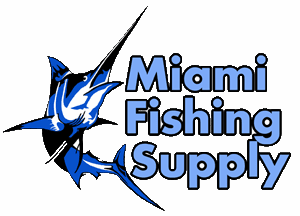 Aqualuma Series 12 Blue LED Underwater LED Light Miami Fishing Supply, complete selection of offshore fishing tackle, marine electronics and boat supplies. Aqualuma 12 Series is our largest thru-hull option. 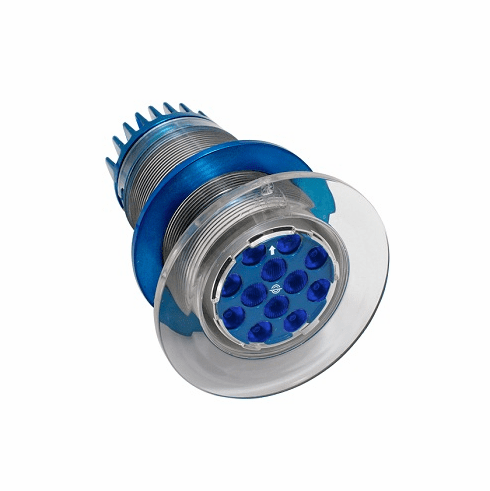 Designed for large vessels and super yachts, the 12 series delivers a huge light output at an affordable price. 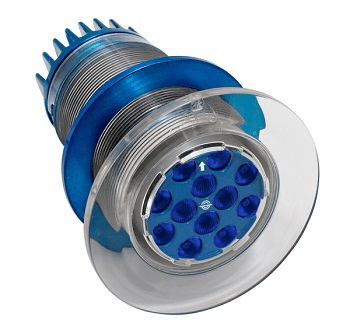 This mega light is incased in our 6 series housing and gives Aqualuma 6 series owners the ability to upgrade to 12 series from inside the boat with no haul out. Blue or white light.